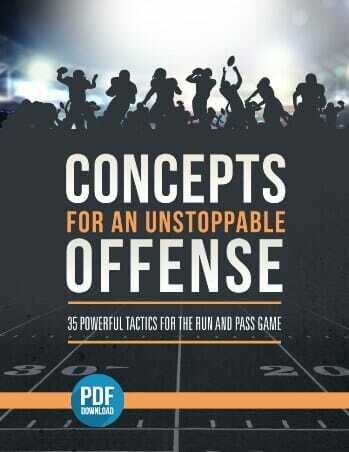 In this video, we are demonstrating “The Eye Opener Tackling Drill”. 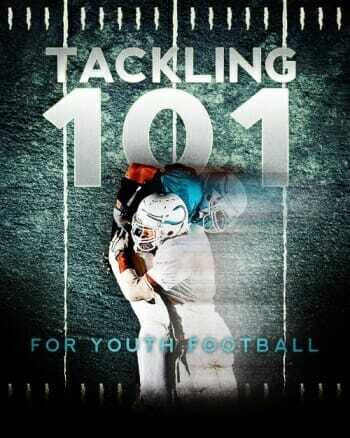 This is a fantastic tackling drill that has been used throughout the years because it incorporates good tackling technique, as well as working the feet, which is an important part of any football maneuver. 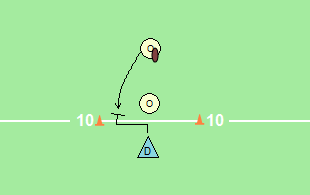 This is a great drill for linebackers, but it’s not bad for every defensive player to work on these skills either! 2 – Stay in a hip pocket relationship to one another. This means that the defensive player will stay behind the offensive player, illustrating a good fundamental tackle approach. 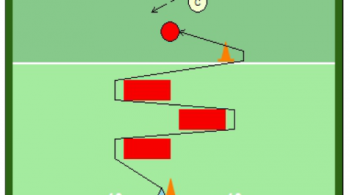 3 – Make sure your players are exploding through the tackle. Often times, when you add the feet to a drill, some kids – especially younger ones – may forget about the fundamentals that they learned earlier. Drills like this one can really help your players become more skilled in maintaining those fundamentals that will help them win, as well as keep them safe. 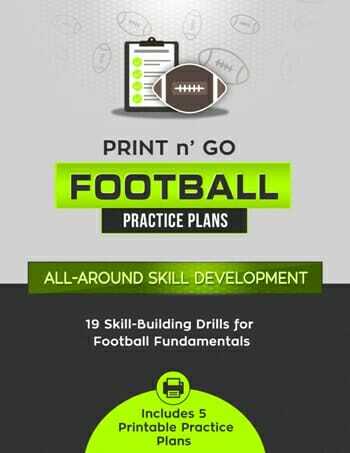 For more great topics like tackling drill ideas, quarterback conditioning tips, wide receiver techniques and more, be sure to Become a Fan on Facebook!